Is This the Very First Book Bought by an Amazon Customer? A piece of history: Is this the very first book bought by an Amazon customer? In the goldmine that is Quora, a fascinating nugget of Internet history has turned up. 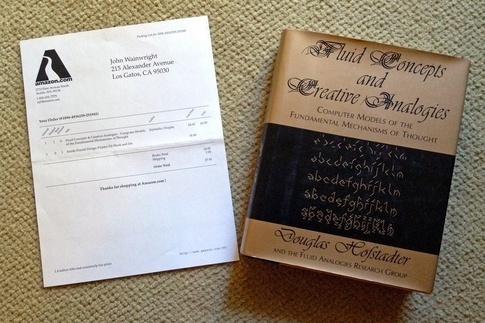 One of the beta testers for Amazon.com has produced the packing slip (via Pocket Lint) that is believed to be from the website’s first public order – a copy of Douglas Hofstadter’s Fluid Concepts and Creative Analogies. John Wainwright noted in the post that he’d heard that he was the first customer, but hadn’t been able to confirm that was the case. 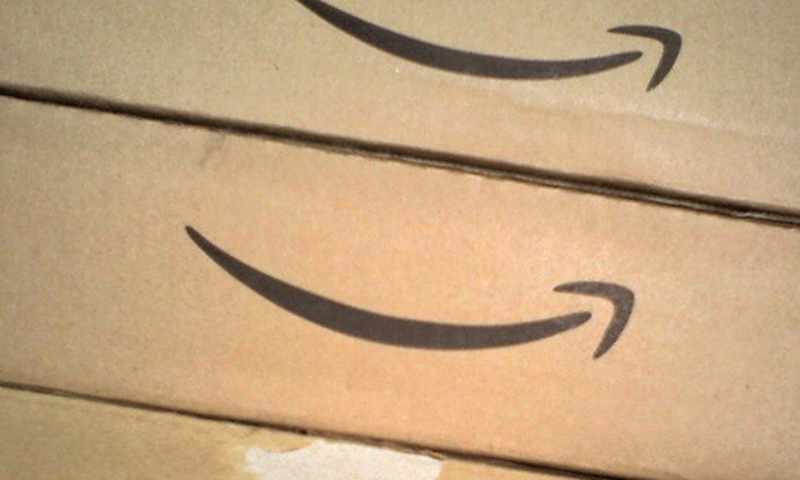 The order was placed on April 3rd, 1995, months before Amazon’s official opening date. I’ve contacted Amazon to see if they’ll corroborate his story. Also adding to the lore is a rumor that the Wainwright building on Amazon’s campus is named after him. Oh, the nostalgia. This takes me back to the early days when naysayers were forecasting that Amazon would never turn a profit. Then again, things have come full circle because Amazon actually lost money again last quarter. Well, profitable or not, the company revolutionized the way we buy stuff and read books along its way to becoming the world’s largest online retailer. How’s that for a fluid concept? I don’t know about you, but the fact that one of Hofstadter’s books was the first order on Amazon seems pretty “meta” to me. After all, Hofstadter was one of the pioneers of the term.